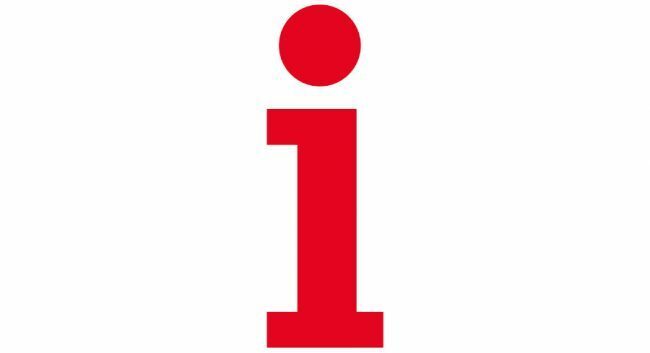 The i paper has confirmed a series of editorial changes. Daisy Wyatt has been appointed as The i paper’s digital editor. She previously served as assistant digital editor at the title and can be found tweeting @daisy_wyatt. Lauren Probert joins as assistant news editor, starting on 18 March. She joins from her account manager position at The PHA Group, and has previously also served as a reporter and assistant news editor at The Sun. She can be found tweeting @LaurenRProbert. The i paper and sister titles also announced a new investigations team. Thus, Claire Wilde has been appointed news editor (data & investigations) for JPIMedia. She previously served as crime correspondent for The Yorkshire Post and can be found tweeting @ClaireJWilde. The i paper’s Northern correspondent Dean Kirby also joins the investigations team and can be found tweeting @deankirby_. Katie Grant has been appointed consumer affairs correspondent. She previously served as news & features writer at the title and can be found tweeting @kt_grant. Matt Butler has been promoted to assistant sports editor. He previously served as a sports writer at the title and can be found tweeting @mattbutler503. Ayesha Hazarika, former Labour adviser, joins as a columnist. She will write a fortnightly column and can be found tweeting @ayeshahazarika.